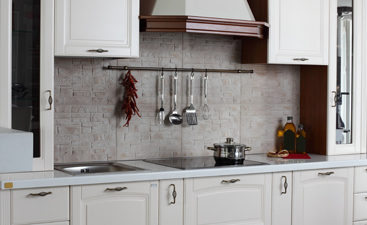 Are you looking for something special to install for your kitchen backsplash? Have you considered glass tile? If you install glass tile into any space in your home it will do two things: it will bounce light around the room, creating a “larger” space, and it will offer a unique aesthetic no other tile material can offer. 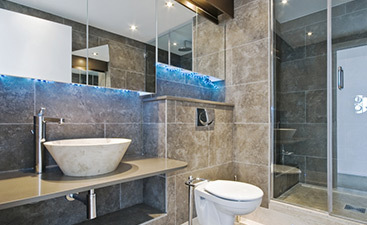 Glass tile plays with light as it reflects, and it offers a truly special style and feeling in any space. 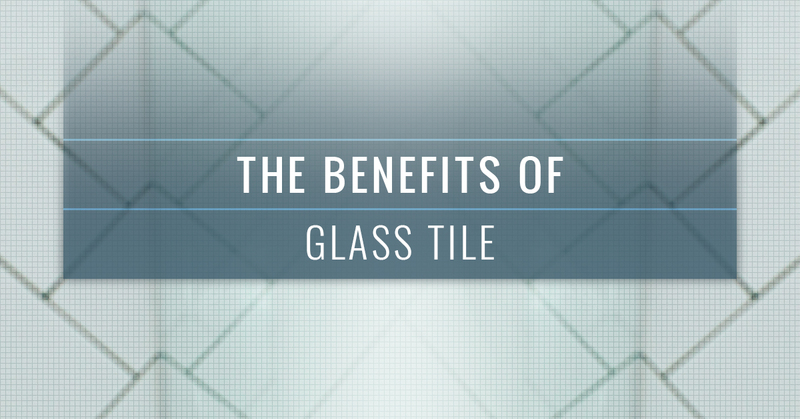 In this post, we’ll be sharing the benefits of using glass tile for your kitchen or bathroom. Whether you choose to use glass for your backsplash, shower walls, or more, it’s a great choice to create a unique feeling in an otherwise “small” space. Call or visit Transworld Tile’s showroom today to find the perfect glass tile for your project. We service residents and contractors from Thousand Oaks, San Fernando, and Los Angeles. Otherwise, continue reading to learn more. Not only will you lend a striking look to your space, but glass tile will make the room appear larger, using light in a unique way other tile materials do not. As mentioned briefly above, glass tile uses light to make the space feel larger. How does this work? Reflection. Glass tile bounces light around the room, and if you’re creative, you can strategically install glass, place certain items, and play with the light for a truly brilliant feel and aesthetic in the space. Glass tile, among a few other tile materials, is extremely easy to clean. You can use nearly any type of cleaner on it—however, we do not suggest using bleach. Also, glass tile is hygienic, which is great in bathrooms and kitchens. Glass is green, and we don’t mean the color—although you can find green glass tile. Glass tile is eco-friendly, and it’s made from nearly 100 percent recycled materials. So if you’re eco-conscious, you can help the environment by using glass tile as your kitchen or bathroom backsplash. Glass tile offers creative types a chance to really go crazy. You can create unique shapes and patterns with layouts. Depending on your color choices, you can put together a truly special mosaic or layout that is unique to your home and space. Mix and match tiles to develop the perfect pattern! Glass tile is relatively durable. It’s virtually maintenance free. 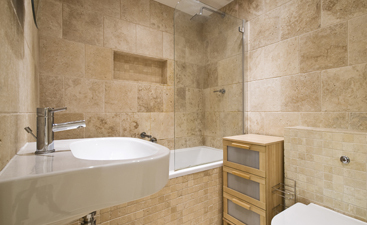 As long as you keep it clean and upkeep the grout bi-annually, you should be able to enjoy it without much work. Finally, glass tile is a great backsplash option if you want to install tile and essentially forget about it. Obviously, you’ll enjoy the aesthetic of the material, but you won’t need to maintain it like other tile materials. At Transworld Tile, we’ve been making Southern California a more beautiful place since 1981. Our mission hasn’t changed in more than three decades! We offer beautiful tile materials and designs alongside expert tile design services. You will find the best glass tile for your kitchen or bathroom backsplash in our showroom. We offer FREE consultations when you visit us, and you can shop our online store before you call! We’re always ready to help residents from Thousand Oaks, San Fernando, Los Angeles, and the surrounding areas. Whether you’re ready to purchase tile now, or you’re still planning your project, we’re here to help!